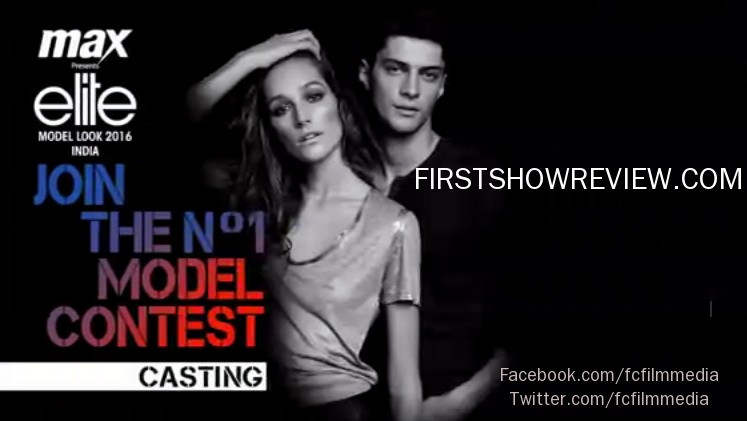 Participate in the Elite Model Look India 2016 Casting and win your place in the final of the most prestigious international model contest. Boys and Girls age 16-22 years old. Plot No. S-16, Survey No. 1009, Opposite Malaysian Township, KPHB - 6th Phase, Kukatpally, Hyderabad, Telangana 500072. Express Avenue Mall,No. 2 , Club House Road, Royapettah, Chennai, Tamil Nadu 600002. Elante Mall, Plot# 178-178A, Industrial Area,Phase1, Chandigarh-160017. 3 Nelson Mandela Marg, Vasant Kunj Malls, New Delhi-110070. New Link Road, Malad West,Mumbai-400064.